When we published The Lenovo Way in August of last year, we had no idea how well it would be received. The story of how people from very different backgrounds can work together — and win together — by overcoming challenges and embracing differences carries a universal message. Today, we are pleased to announce that this message will be available in Mandarin. We launch Mandarin version of the book in Beijing, China on May 29. Through the Mandarin translation we are both very humbled and pleased to make our message accessible to more than 1 billion people in China. 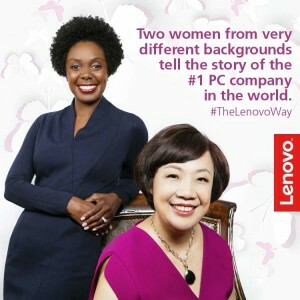 The Lenovo Way is not just about our stories, although our lives are reflective of Lenovo’s story. 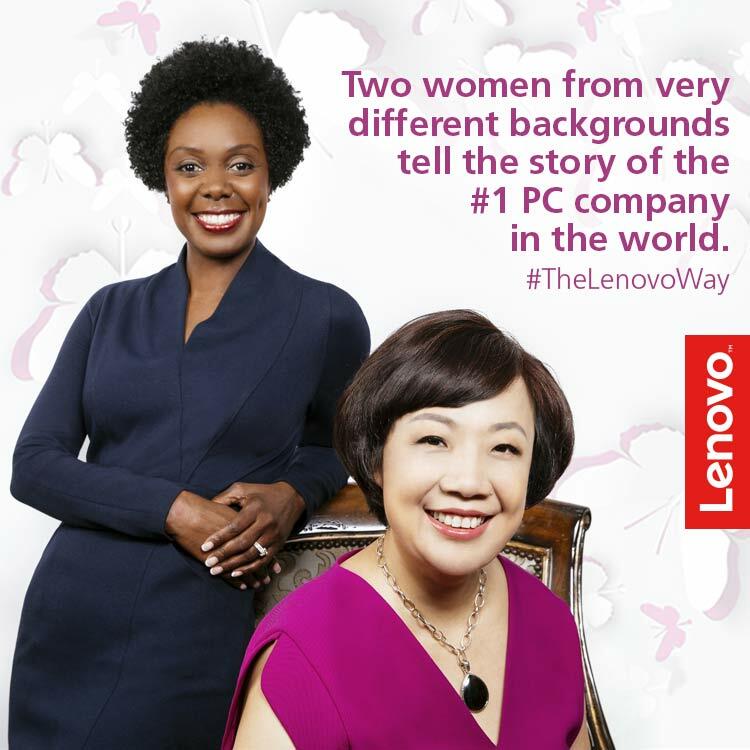 Lenovo’s story is about what it means to grow, adapt, innovate and lead in a global economy. And maybe even more than that, it’s what it means to belong, to be recognized for your talents, and that there are no limits to what we can achieve when we stand together, when we work together, when we act as one. Previous PostTaking care of myself means taking time away from work — and not feeling guilty about it.